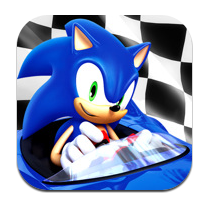 Right now you can download Sonic & SEGA All-Stars Racing for the iPod, iPad, or iPhone for FREE! I believe this is available today only, so be sure to check the price before you download it. Old Navy has some great $5 Faves available in-store only starting today! Did you get the Old Navy Groupon voucher yesterday? (It’s still available if you didn’t!) Here’s a great way to use that voucher to get 4 of the Faves for 50% off! Most stores have extended holiday hours to give you plenty of time to get your shopping done. The $5 Faves are available today through Saturday, 12/24. 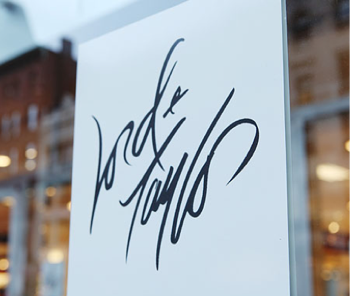 $50 Lord & Taylor Gift Card As Low As $15! Hopefully you’ve already received your FREE $10 Rue La La credit, because today you can pick up a $50 Lord & Taylor gift card for just $15! Unfortunately it’s too late to receive the credit now if you missed requesting it, but for those of you that registered during the promotion, you’ll have through 12/31 to spend it. Cuisinart Grind-and-Brew Coffee Maker $49.99 (73% off) Today Only! 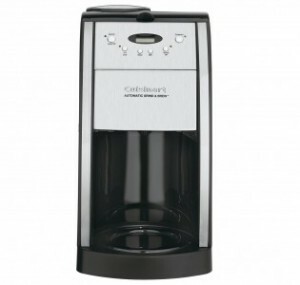 This is a fantastic price on a Cuisinart Grind-and-Brew 12-Cup Automatic Coffeemaker. Get it today only for just $49.99 — and it ships FREE with Super Saver Shipping! FREE $10 Rue La La Credit Offer Extended! Good news — Rue La La decided to extend their $10 registration credit offer! If you’re not yet signed up with Rue La La, another daily deal site, sign up here to get a $10 bonus with your registration. This is hands down my fave daily deals site! Your credit should be applied to your account within 72 hours, and you can use it through 12/31/11!